Summertime can be a difficult few months for families as you are busy with commitments and work. Outside of vacations, who is going to watch and care for your kids in a fun and friendly environment? Our desire is to work with local families and even churches to help you ensure that your child or children are well cared for and have a fun experience helping them in their Christian growth. 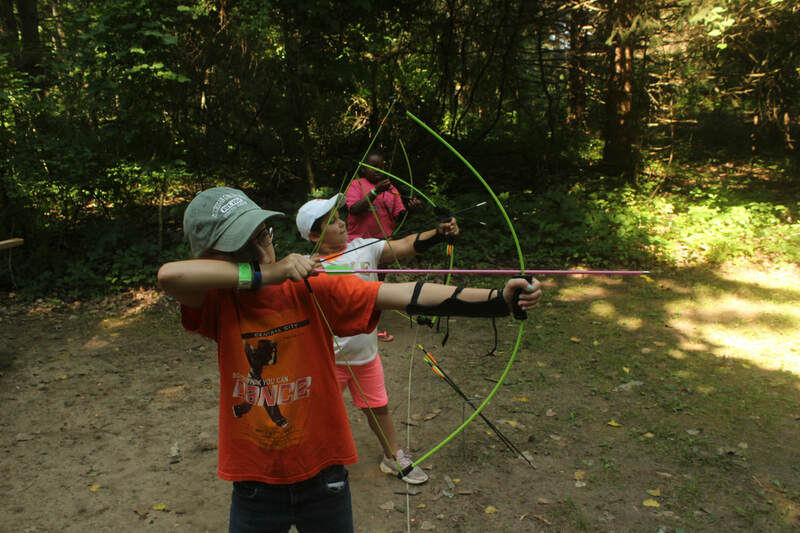 Day camps at Michigan Christian Youth Camp is the place to have all that happen. 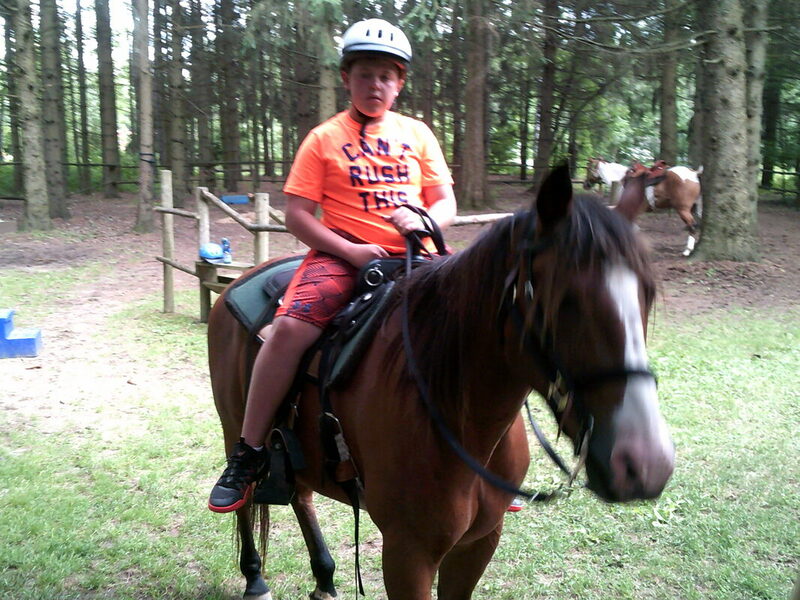 Our all-inclusive day camp experience will have your child ready for bed when they get home. A super fun day running around camp doing all sorts of outdoor camp things will be a highlight of their summer. 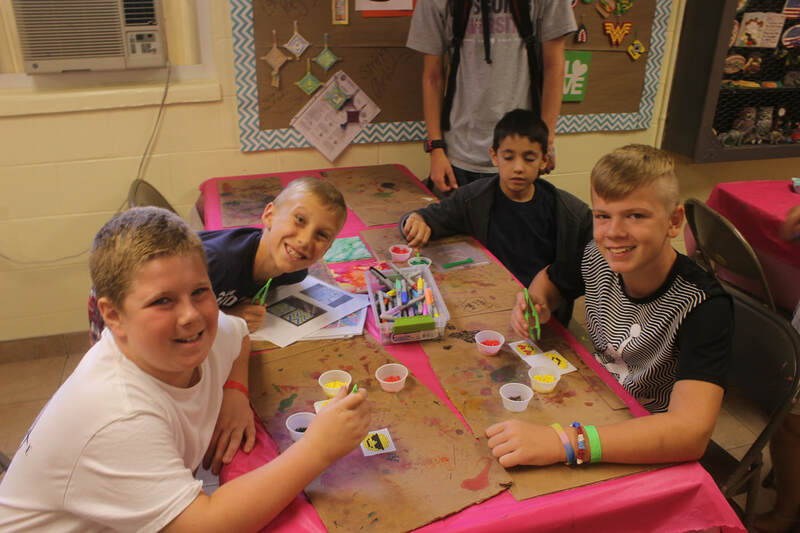 We will provide programming and activities that are designed to tap into the creativity and imagination kids have and use it to help them understand the truths of the bible. 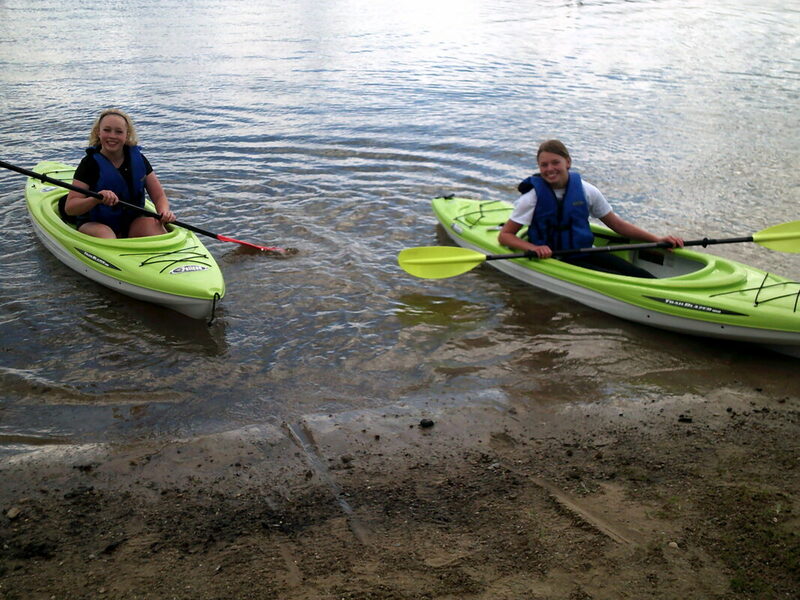 Some of those activities are swimming, blobbing, tubing, canoeing, kayaking, horseback riding, archery, fishing, arts and crafts, leather crafting, sports, and gaga ball will make sure your child has a fun week as they experience these items through a week of day camp. All these activities happen right on our property so the kids will never have to leave to go somewhere else to have fun. The day camp experience starts on Monday at 8:30 am. and finishes each day with pick up time from 5 - 5:30 p.m. Should you have to drop off early or pick up late arrangements can be made for that to happen for $20 on each side of the day or $30 for both. A hot lunch is provided each day as well as a snack. Should you need to drop off early or pick up late a hot meal will be served as well. And at the end of the week each camper gets a great t-shirt to take home and some amazing memories and great new friendships! For pricing and dates click here. Should you have any questions please contact us at 810-664-8040 or at programs@mcyc.org for more information. 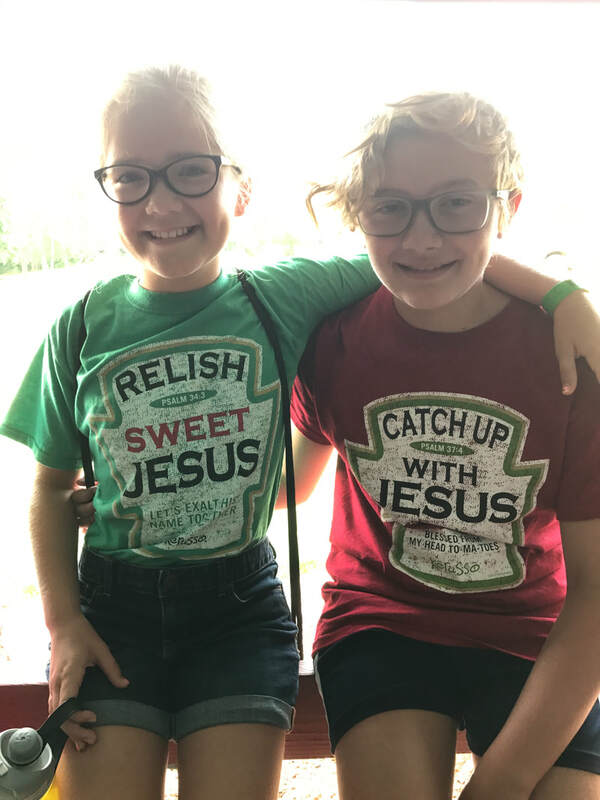 We look forward to serving you and your child at Michigan Christian Youth Camp!